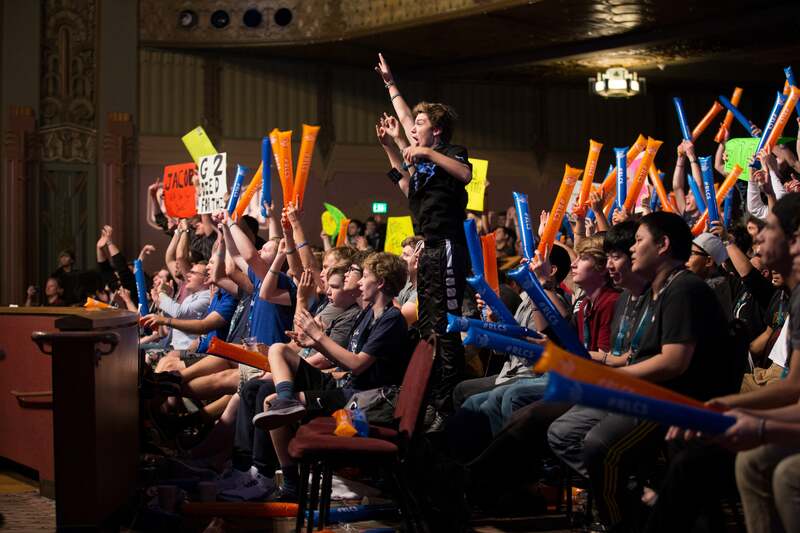 This past weekend Rocket League fans from around the globe made their way to the Rocket League Championship Series Season 3 World Championship to witness history. After three days of exciting rivalries and amazing matches, we crowned a new World Champion. Battling through the lower bracket and forcing a bracket reset in the Grand Finals, Northern Gaming took the World Championship 4-3 over Mock-it Esports. 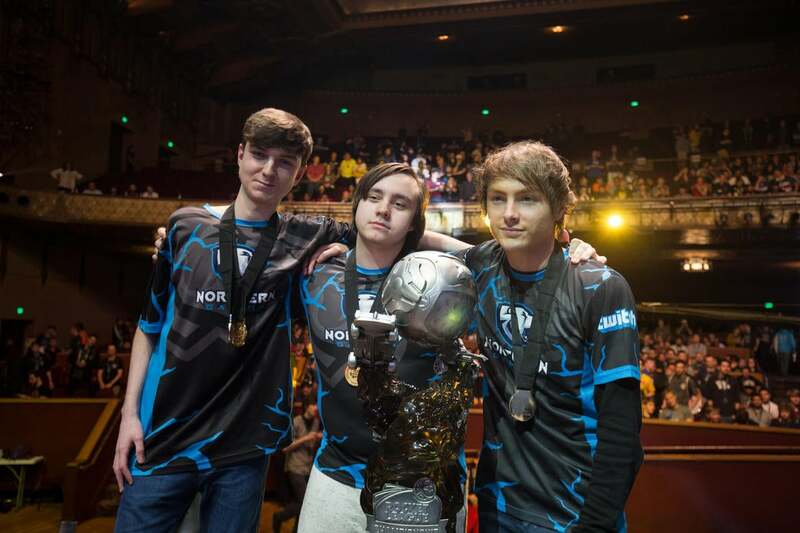 Led by some breathtaking clutch plays from the RLCS Season 3 MVP Deevo, Remkoe and Turbopolsa, who played in place of League Play powerhouse, Maestro, proved to everyone they had what it takes to earn their place in history as World Champions. 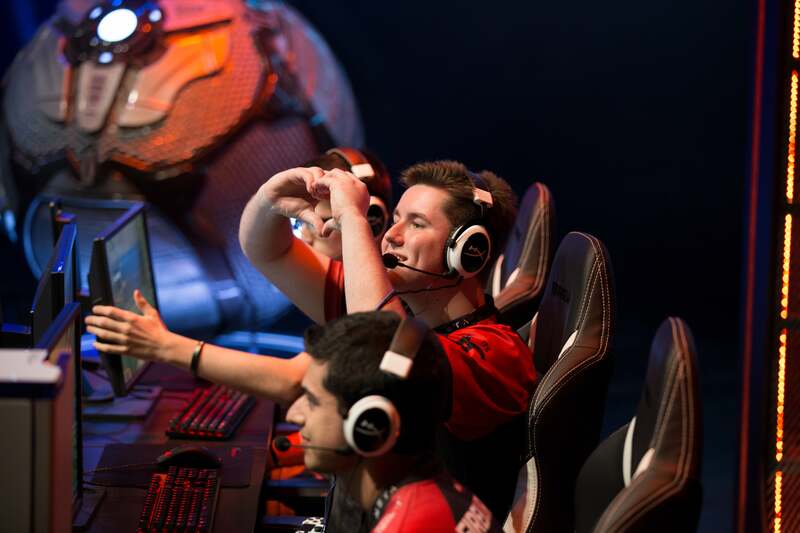 Not only did they take home $55,000 USD, but they also secured a spot in Season 4 League Play for the European region. We can’t wait to see what Northern Gaming brings to the table next season! Looking back on the event, we here at Psyonix want to say THANK YOU to all of our fans and viewers for showing the world what Rocket League Esports is all about. We couldn’t have asked for a better end to RLCS Season 3. We also want to thank the teams, staff, and casters for helping make this one of the most exciting weekends in Rocket League history. There’s a lot more to come in the world of Rocket League Esports, but for now let’s celebrate our new World Champions, Northern Gaming!